Sharethrough shares its engineering leadership framework, Hennessy moves more into digital advertising, MoPub sees native ad growth and ad blockers are on the rise. "If I wanted engineers to crank out specs, I would outsource everything," Fan says in the article. "I want engineers to provide the knowledge and expertise to move the product forward." 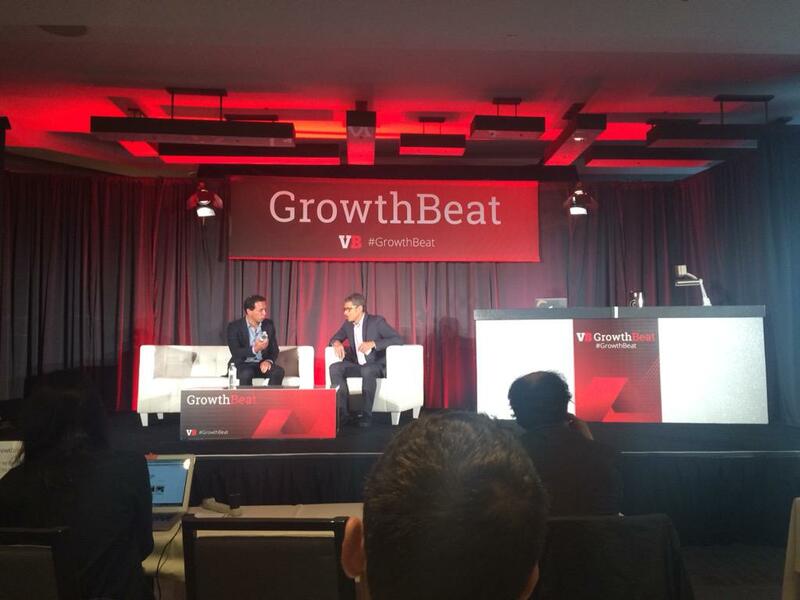 On stage at GrowthBeat, Moët Hennessy CMO Jon Potter discussed the challenges and opportunities for a luxury brand in the new digital age. When Potter joined a few years ago, digital spend was only two percent. He expects it to rise to 20 percent in 2016. Potter is investing in new ways to connect with audiences, including through virtual reality and native advertising. For alcohol brands like Hennessy that can't sell products online, attributing marketing dollars to offline sales can be a real challenge. After releasing this data, Twitter announced the launch of Twitter Audience Platform, where you can buy Twitter ads outside of Twitter. 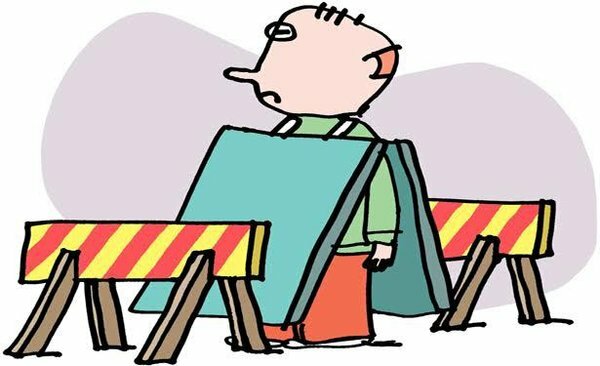 Farhad Manjoo explores ad blocking in his latest technology column for the New York Times. The challenge is that advertising funds all of the amazing free content we read, watch and experience online. Yet, bad advertising can be intrusive and interruptive of content you experience online. Bad ads are the reason why 41% of desktop users have started to block ads on their computers. Is there a world where acceptable ads can pass through ad blockers and help pay for the content users want to see? Goodbye Snow Fall. Ford and New York Times' T Brand Studio just launched a highly interactive piece of sponsored content highlighting Ford's commitment to innovation and conservation. eMarketer highlights ad blocking, revealing that 41% of US desktop Internet users use ad blocking software.